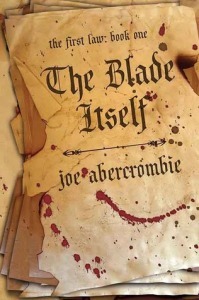 Have you ever read Joe Abercrombie’s The First Law trilogy? If you haven’t, then you’re missing out on some great fantasy. 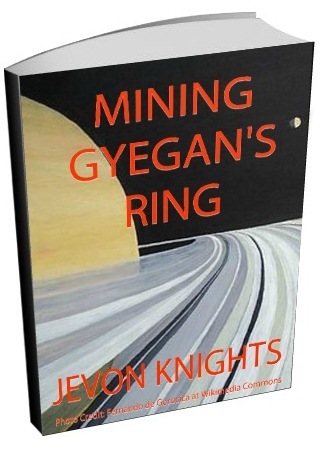 My review of The First Law trilogy continues with Before They are Hanged next week so stay tuned.